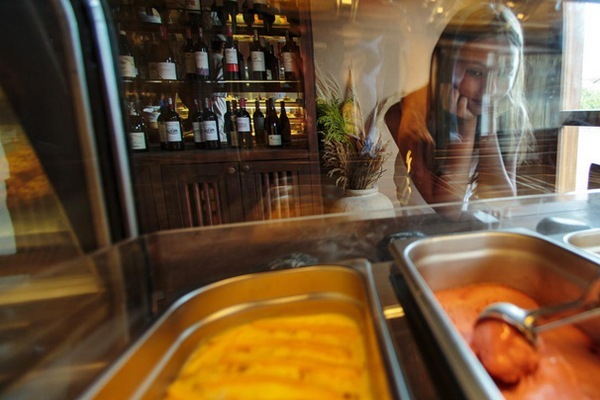 For a little luxury close to home (well, closer than Mexico, for example! 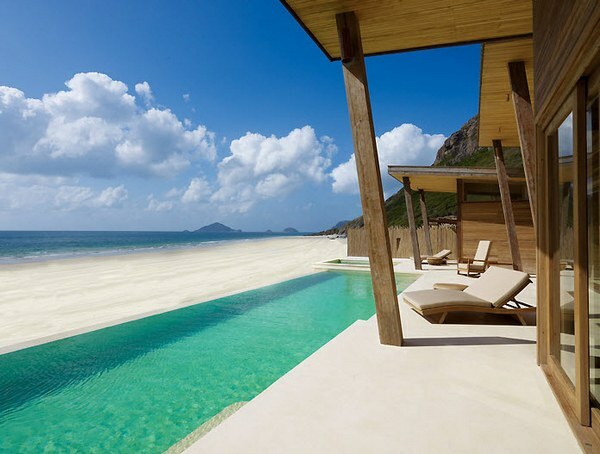 ), start imagining some beach time in Vietnam. 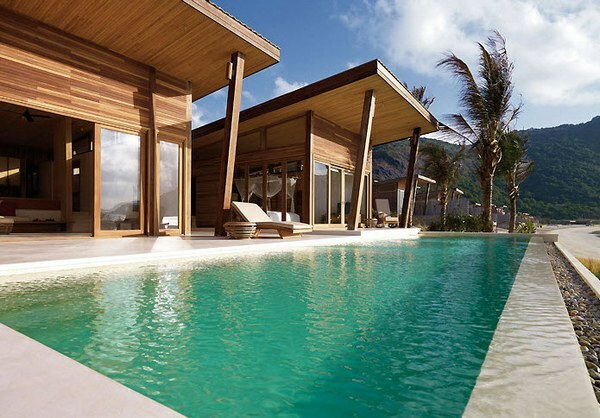 Located at the breathtakingly beautiful Con Dao, a sixteen island archipelago in south-east Vietnam, the five-star Six Senses resort offers guests private villas, their own private infinity pool and unobstructed views of the East Vietnam Sea. 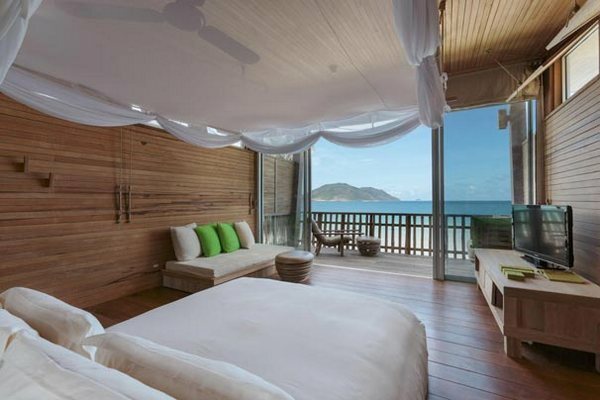 There’s also a magnificent one and a half kilometre stretch of beach, sloping sand dunes and turquoise waters at your doorstep. Elephant Head Mountain provides a dramatic backdrop. 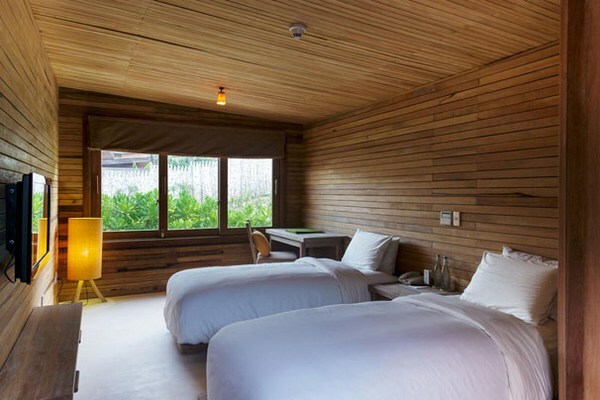 At first glance, you may think that Six Senses looks more like a honeymoon destination than a place for a family holiday. 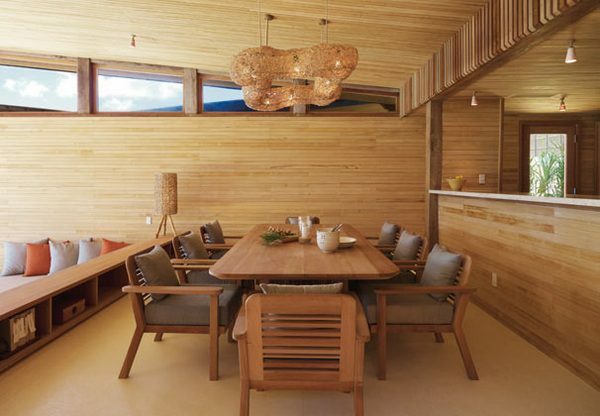 However, the fifty villas at the resort are designed in various configurations to suit everyone from single-level to duplex and with either one, three or four bedrooms. 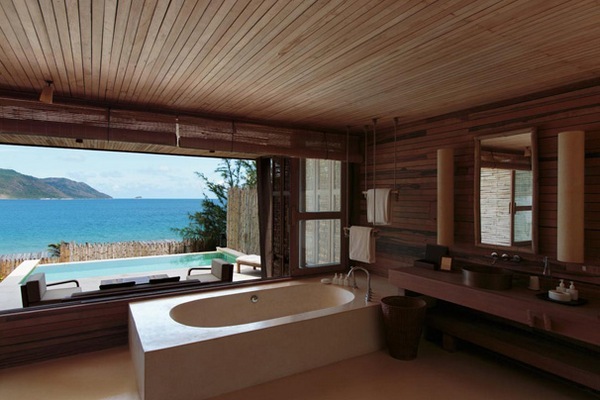 The villas also feature indoor-outdoor bathrooms so you can zip from pool to beach to villa with ease. 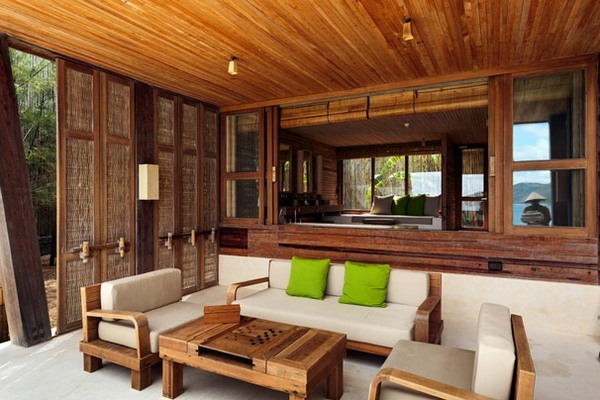 Clearly lots of swimming would be on the agenda at Six Senses (enjoy your private pool, the main resort pool and of course the stunning beach) but there are plenty of other activities to keep you entertained. 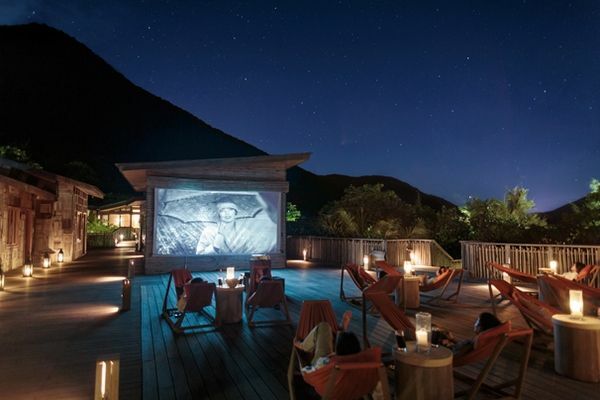 As well as a day spa, a library and the usual array of water sports, guests can also enjoy movies-under-the-stars, year-round snorkelling and diving, cooking classes and a chance to observe sea turtles nesting. 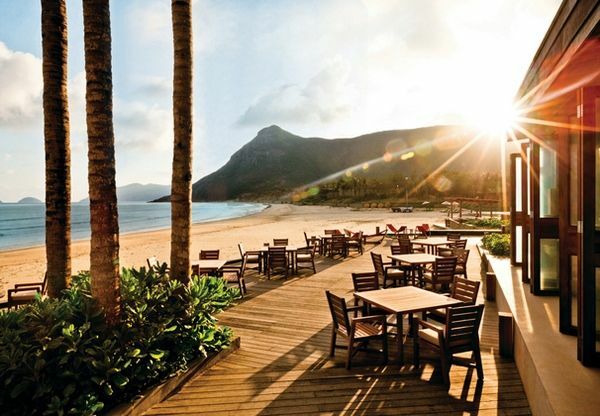 Days at Six Senses wind down with drinks served on the beach – bliss! 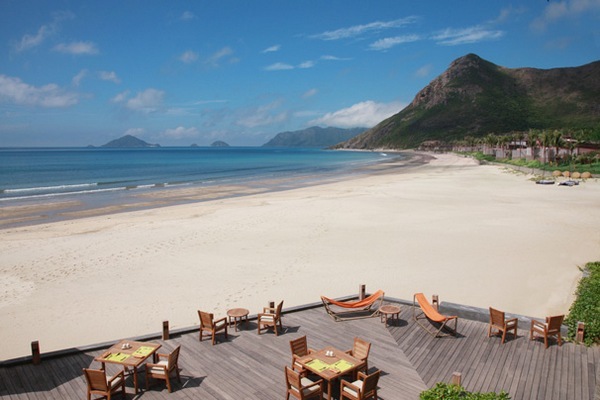 Six Senses offers a number of dining options, from traditional Vietnamese ‘street food’ served in a casual, market-style restaurant, a barbeque on the beach, a deli serving light snacks and ice cream or the formal restaurant overlooking the beach. 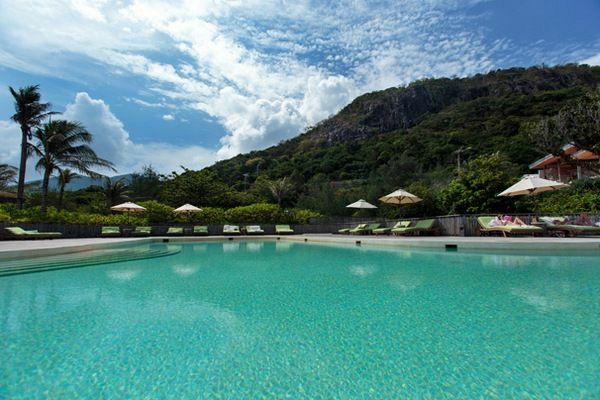 You can book Six Senses online and organise flights to Vietnam through Goldman Holidays.